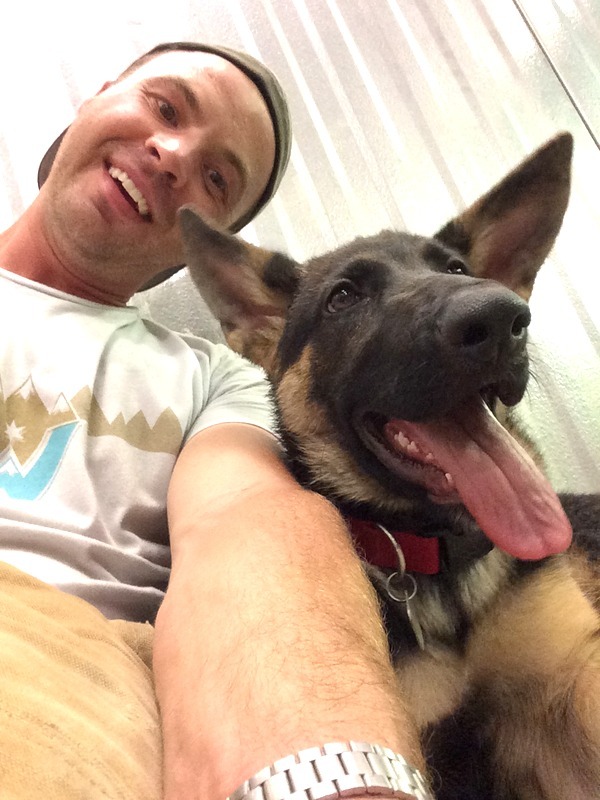 When I arrived at Wibby Brewing in Longmont on a sunny Friday afternoon, Ryan Wibby was outside throwing a ball for his three-year-old German Shepherd, Mickey. Mickey’s intense focus on the ball is a lot like his owner’s intense concentration on beer, an unwavering 11-year immersion in his craft that resulted in a medal win at the Great American Beer Festival this past year. Ryan Wibby’s beer journey started far from his childhood home in Gunbarrel, Colorado. Wibby studied the science of beer making as a chemistry major at Ithaca College in upstate New York, but his real path to beer enlightenment began by working in the taproom and on the bottling line at a local Ithaca brewpub. Ryan and Mickey, courtesy photo. Since then, he has been involved in every level of the craft beer industry, from working for large breweries such as Deschutes Brewery, to smaller operations. In addition, he was accepted to VLB Berlin, an institute in Berlin, Germany that provides research, training, education and service for the brewing industry, where he enrolled in a six-month Certified Brewmaster Course. After the course, Wibby stayed in Germany for a four-month internship through VLB where he taught, researched and developed his own recipes. 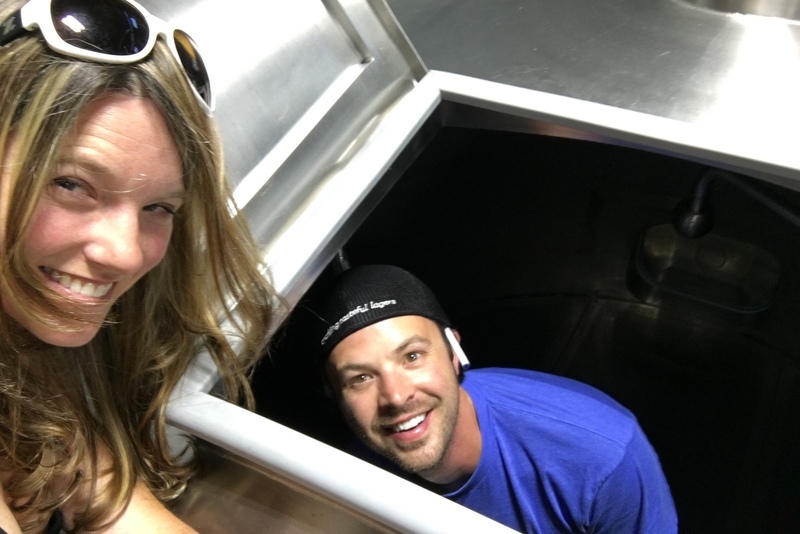 Real life experience in the industry led Ryan Wibby and his business partner, Ted Risk, to open Wibby Brewing in Longmont, Colorado, in September 2015. The light and bright taproom is located in a building that was once part of the huge Butterball Turkey plant in Longmont. “Everyone in town seems to have a story about some rogue turkey running down Main Street,” says Wibby. 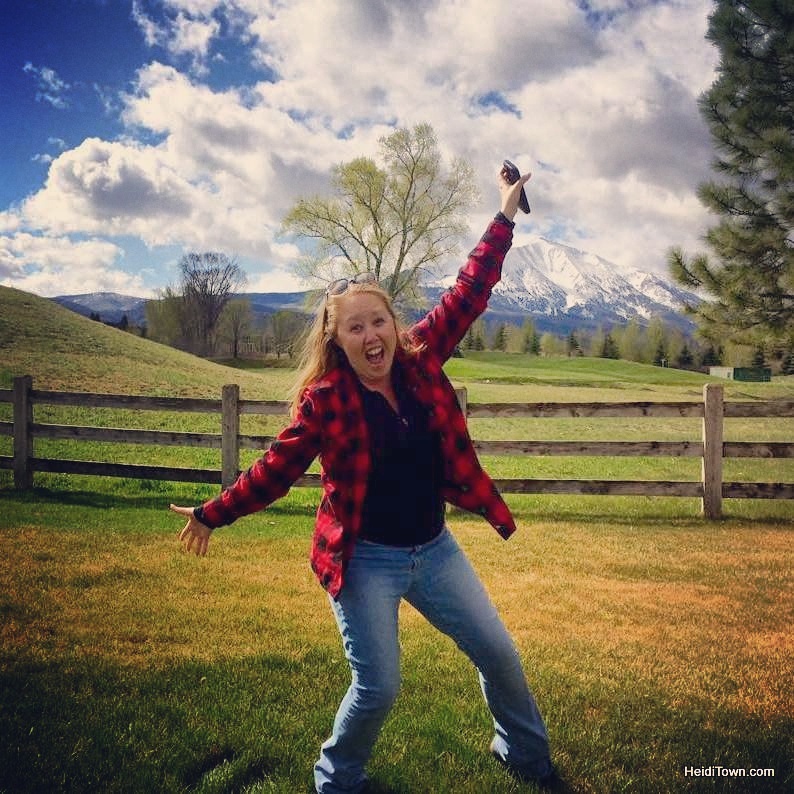 Being part of the Longmont community is something Wibby has taken seriously from the beginning. He sees the Wibby Brewing taproom as a gathering place and has enjoyed being part of Longmont’s recent growth. 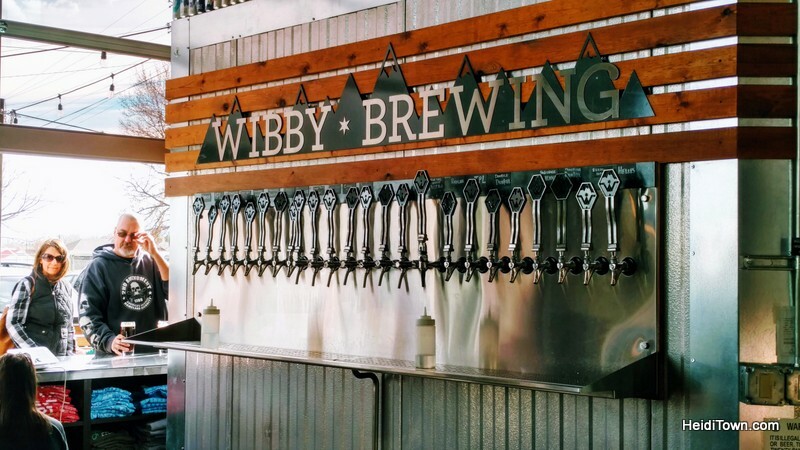 Wibby Brewing focuses on brewing lagers and invested in lager fermentation tanks not frequently seen at other Colorado craft breweries. 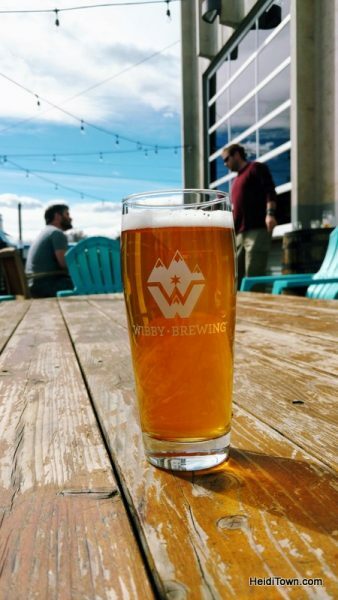 Prompted by his time in Germany, Wibby’s passion is making traditional German-style beers using American hops. While brewers don’t brew beer to win medals, it sure is nice when it happens, and it happened for Wibby Brewing this past fall. However, this particular win has a bigger story. Last October, I was sitting at our family cabin watching the streaming video and live tweets from the Great American Beer Festival, so I feel as though I witnessed this scene in person. While Wibby Brewing’s team was onstage accepting their first-ever GABF medal, a silver for their Moondoor Dunkel, an unexpected thing occurred. Ryan Wibby & Robin Brower goofing off in the brewhouse. Ryan Wibby got down on one knee and said something to his girlfriend, Robin Brower, causing Twitter to blow up in a storm of tweets about this on-stage incident. “Was that just a proposal at GABF?” one person tweeted. As it turns out, it was a proposal of marriage and she did say yes. I asked Ryan Wibby what his backup proposal plan was if they hadn’t won a medal. 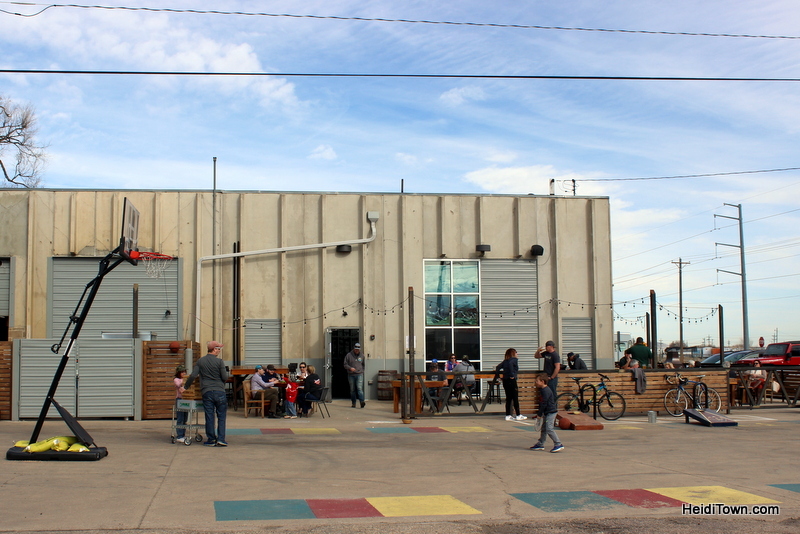 Ryan Wibby’s plan for the brewery is continued growth. Currently, they self-distribute their beer as far north as Fort Collins and as far south as Denver. The big picture is really big, with plans to grow the facility and eventually distribute nationally. With his intense focus and dedication to his craft, I have little doubt that Ryan Wibby will make this a reality. 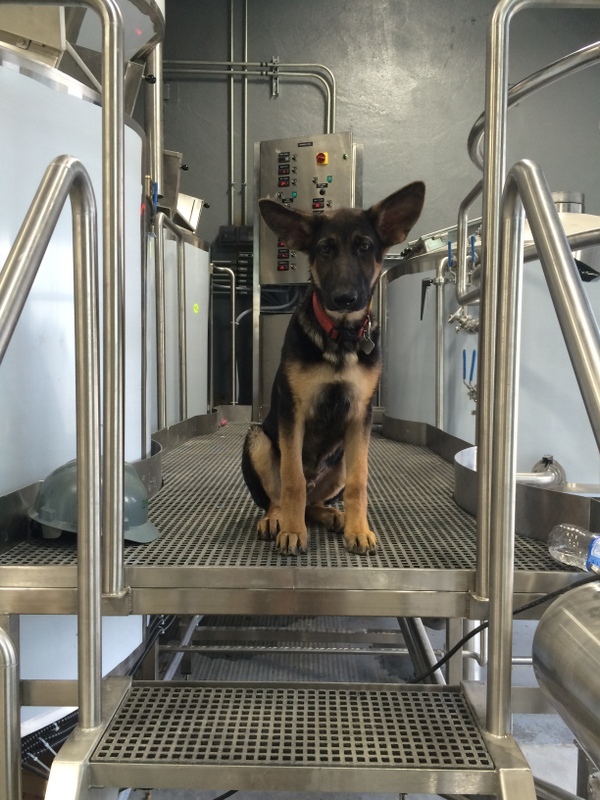 Mickey, the Wibby brew dog. Courtesy photo.